Recent Arrival! Certified Pre-Owned 24 Mo. 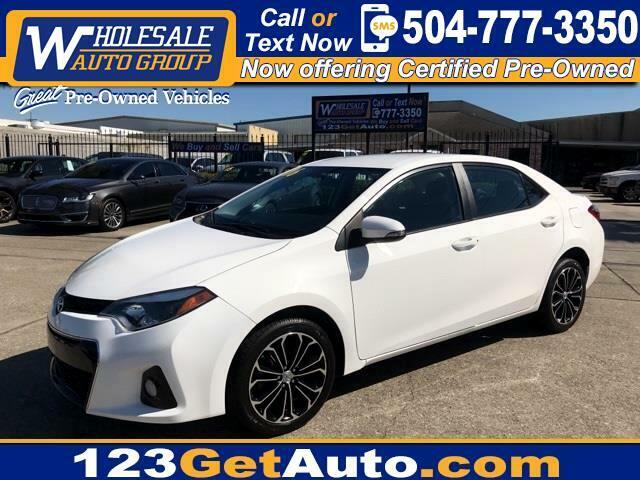 24,000 Warranty, One owner, Leather Seats, Corolla S Plus, 4D Sedan, ABS brakes, Electronic Stability Control, Illuminated entry, Low tire pressure warning, Traction control.